The Anchorage is where vacation traditions begin. 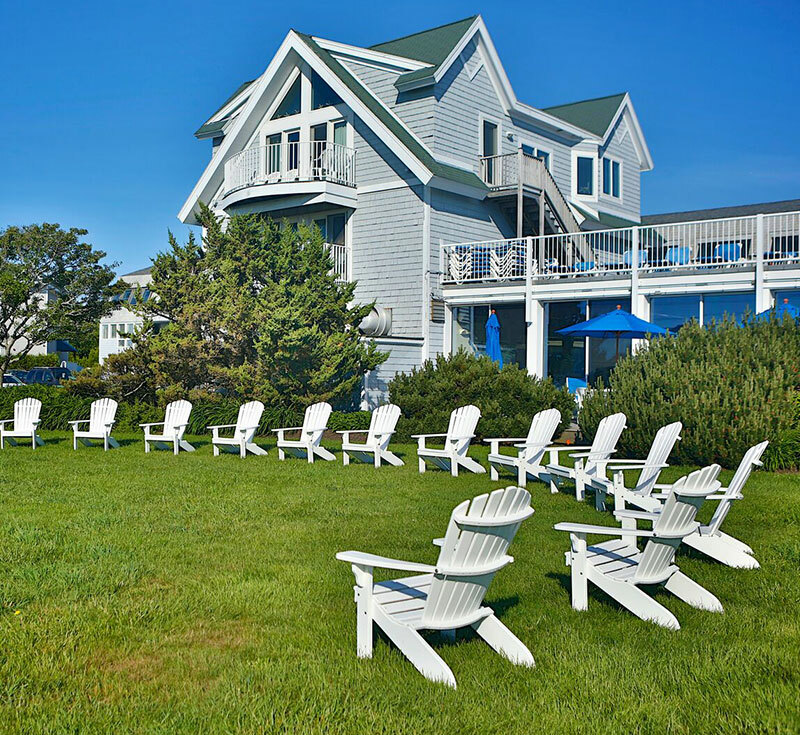 Located in York Beach, Maine on Long Sands Beach, the Anchorage Inn features over 200 rooms and suites, 2 outdoor and 2 indoor swimming pools, Sun and Surf seasonal oceanfront dining, a poolside café, fitness center, resort-wide WiFi, and more. 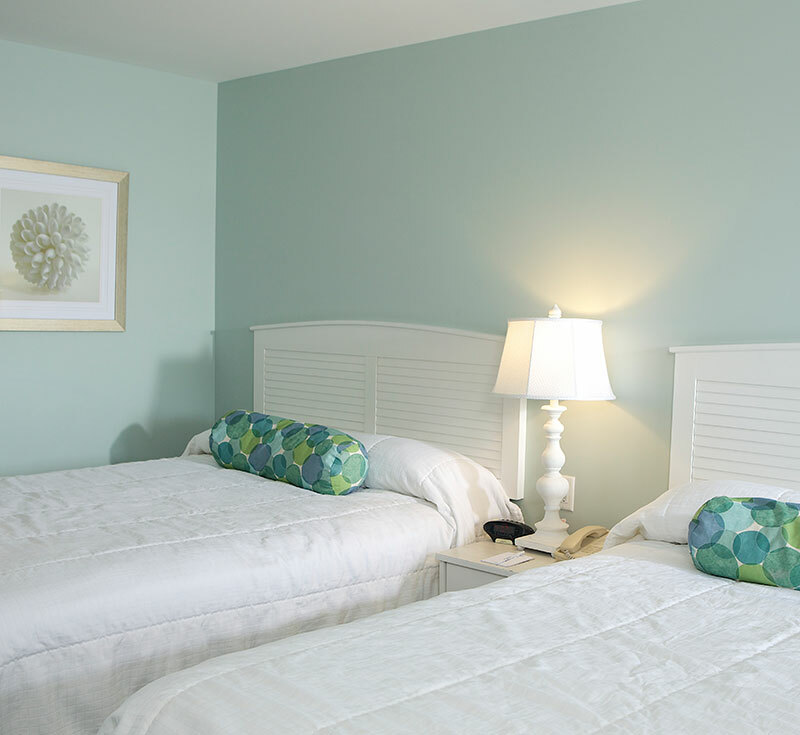 The Anchorage Inn and Resort is located in the heart of everyone’s favorite New England vacation destination in York Beach, Maine on Long Sands Beach. Long Sands beach offers almost two miles of Maine’s shore for families to enjoy, whether you like swimming in the waves or checking out the tide pools for some sea creatures. 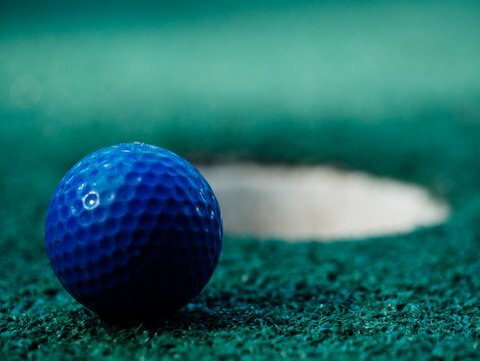 Just minutes from golf, tennis, and all the attractions of York Beach, the Kittery outlets, and historic York Village and Portsmouth, NH. We’re in view and just down the street from one of America’s most picturesque lighthouses, the famed Nubble Lighthouse. We offer guests 2 indoor and one outdoor pool with water slide for the kids along with 202 rooms, most with an ocean view. 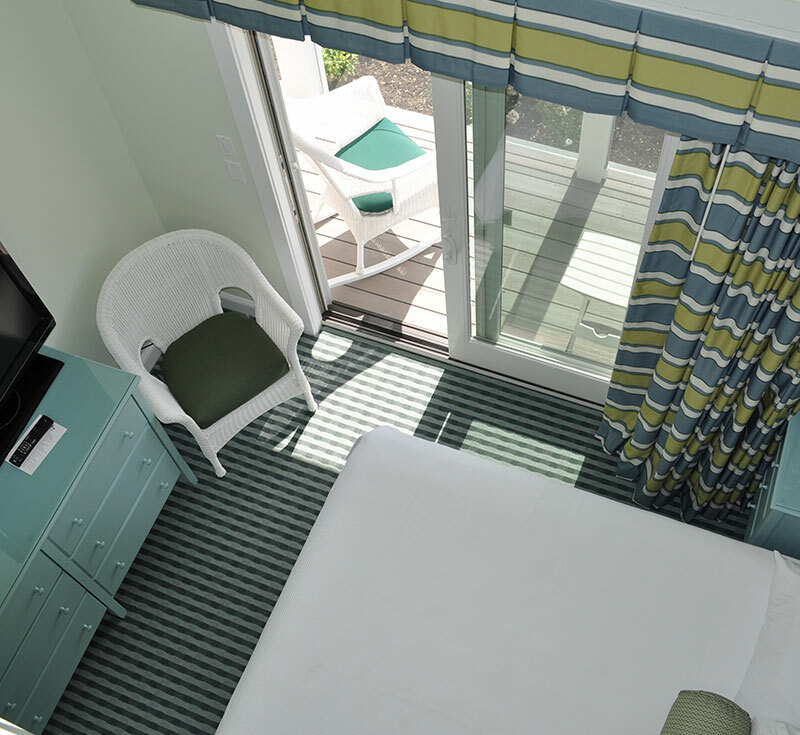 Check out our accomodations page to get a feel for our different guestroom options. Something for everyone. That’s what you’ll find in our great on-site amenities. From poolside cocktails and oceanfront dining and entertainment to three swimming pools and a whirlpool spa, everything you could want in an oceanfront vacation is waiting for you here at the Anchorage. We offer three swimming pools, two indoor and one outdoor, for our guests in the Main and Atrium building. Our main indoor pool is climate controlled, heated to 80 degrees and is open year round. It is complete with a relaxing whirlpool spa. 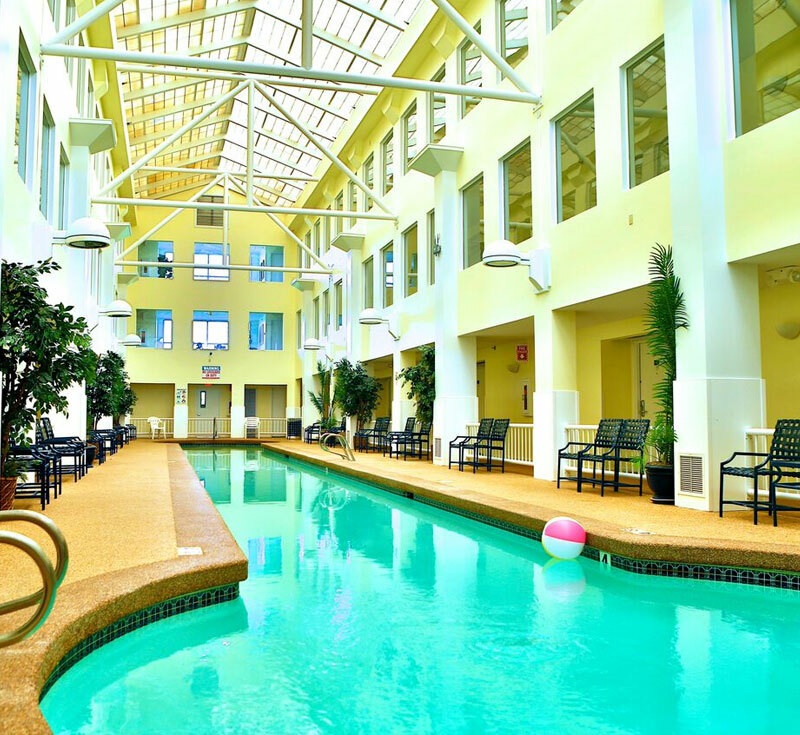 Guests in the Atrium building can also enjoy the convenience of their own indoor lap pool, also heated to 80 degrees, located just outside their doors. The Atrium pool is available for use by all guests. Our outdoor pool is open seasonally. Please call for exact opening and closing dates. It has a yellow tube water slide, wading pool for the little ones, outdoor hot tub and wet deck with water spouts for the kids to play in. 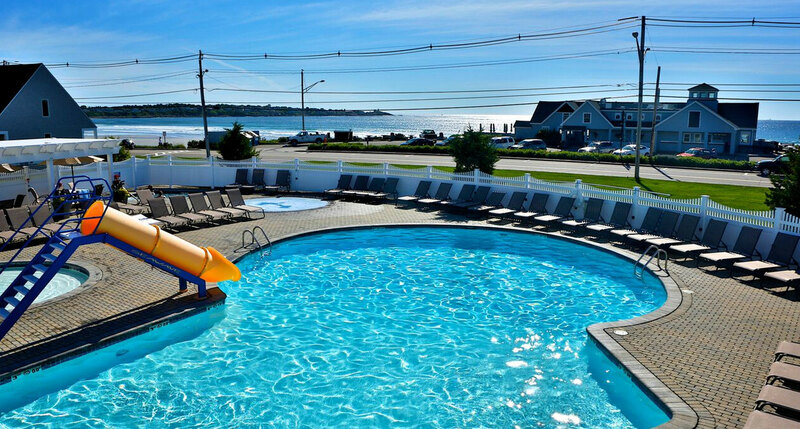 Guests of the Ocean Suites can take advantage of their own outdoor pool and hot tub seasonally, conveniently located just steps from their suites and the Atlantic Ocean. The Ocean Suites pool and hot tub is salt water. The Ocean Suites pool is available for Ocean Suites guests only. The hotel facilities including pools are for use of registered hotel guests only. 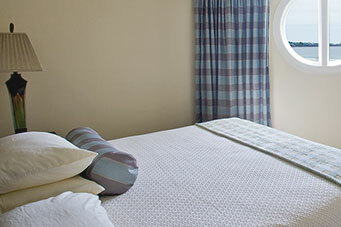 The maximum number of registered guests per room is the maximum occupancy per room. Additional pool and facility passes are not given out to friends or family visiting registered guests. Registered guests only are permitted on property. Please reach out to the hotel with any questions regarding this policy prior to your stay. The Fitness Room offers guests an elliptical, bike, squat rack, bench press and multi-station weight machine as well as free weights. A quick snack, light breakfast or refreshing drink are never far away. The poolside café is open seasonally on weekends and daily in the summer for your convenience.